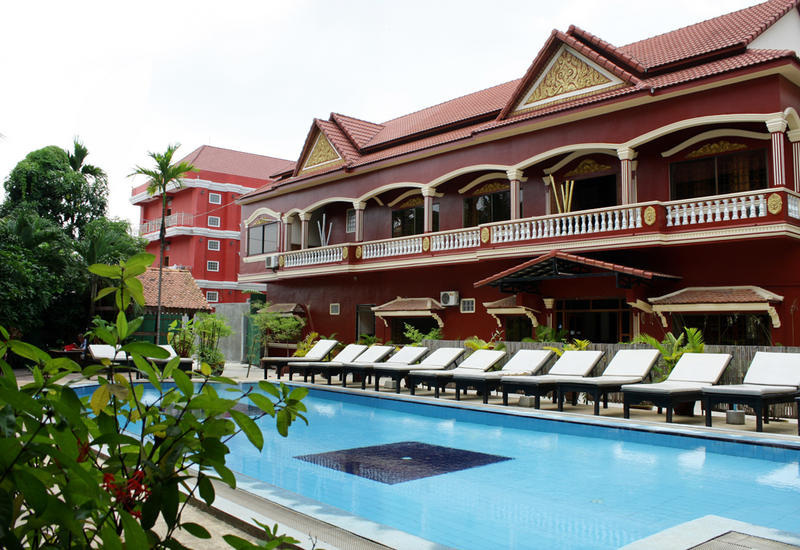 Mekong Angkor Palace Hotel is a clean and luxurious budget hotel owned by Cambodian conveniently located in the heart of Siem Reap town. 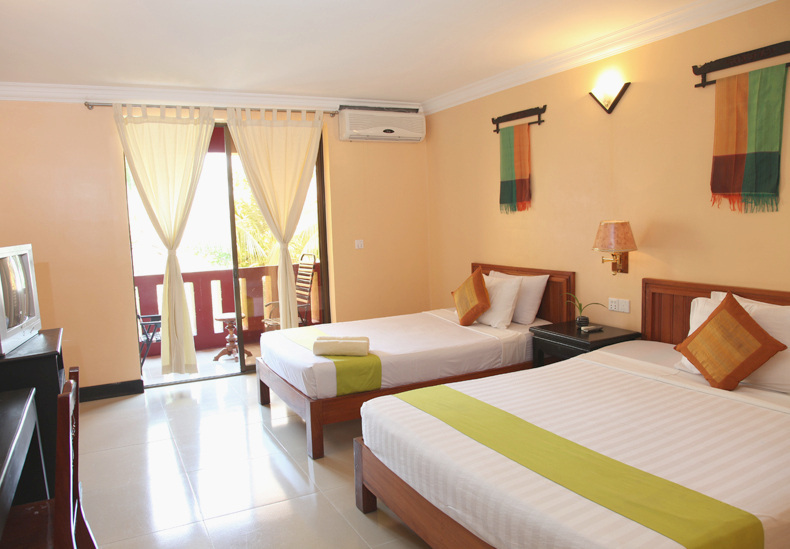 The hotel is within a short driving distance to Angkor Wat temple and just a few minutes' walk to the commercial center where you can find shops, restaurants, bars and nightclubs from early morning until late night. 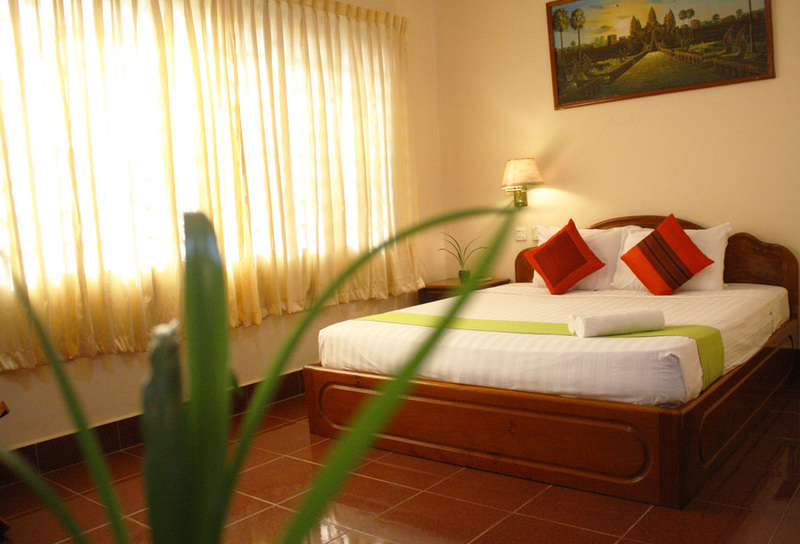 The travelers are connected via walking distance to the entire main place where they need.